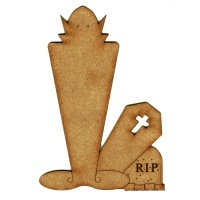 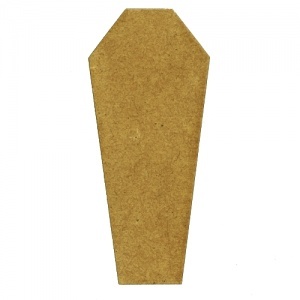 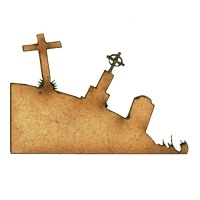 Coffin silhouette shape comes blank and ready to decorate, paint, stamp and collage! 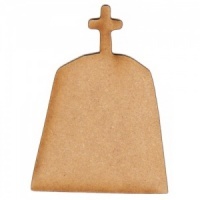 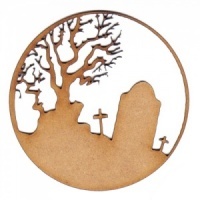 Ideal for Halloween and horror themed projects, there is also an option to add a 3mm hanging hole to create danglies! 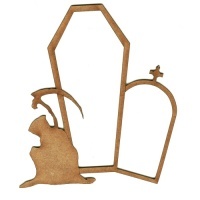 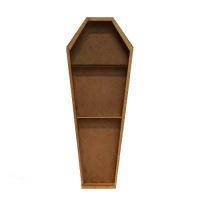 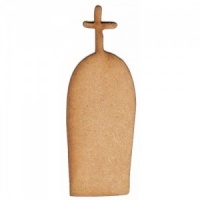 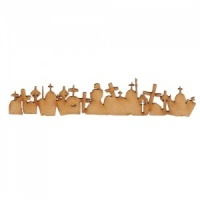 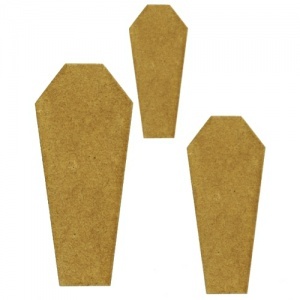 This classic coffin wood shape is laser cut from 2mm MDF and is available in 3 sizes - select your choice from the options above.